It's no secret that maintaining a clear, glowing complexion is important to professional cheerleaders. While we all have our own skin care regime, food habits greatly impact our skin health. What you eat and drink can either help or hurt your complexion. According to Jessica Wu, a dermatologist, and author of Feed Your Face, there are several research studies that demonstrate the connection between diet and dermatology. The nutrients in your diet will be carried into your bloodstream throughout your body and these manifest in your skin. Keeping yourself beautiful doesn't have to be expensive. Altering your diet can transform how you look more than you think it will. Are you eating your way to a healthier looking complexion? This article will tackle a list of 7 best foods to eat! Want to naturally increase your skin’s resistance to the damaging effects of the sun? 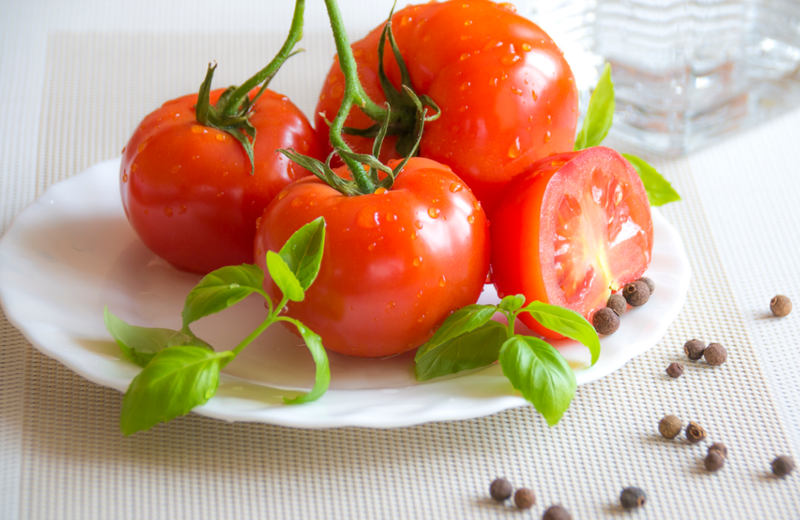 Incorporate tomatoes in your diet. Tomatoes contain lycopene ( an antioxidant responsible for the red color of tomatoes) that’s known to protect your skin from harmful UV rays. In addition to sun protection, it has been shown that lycopene prevents the breakdown of collagen in the skin thereby maintaining its firmness and elasticity. 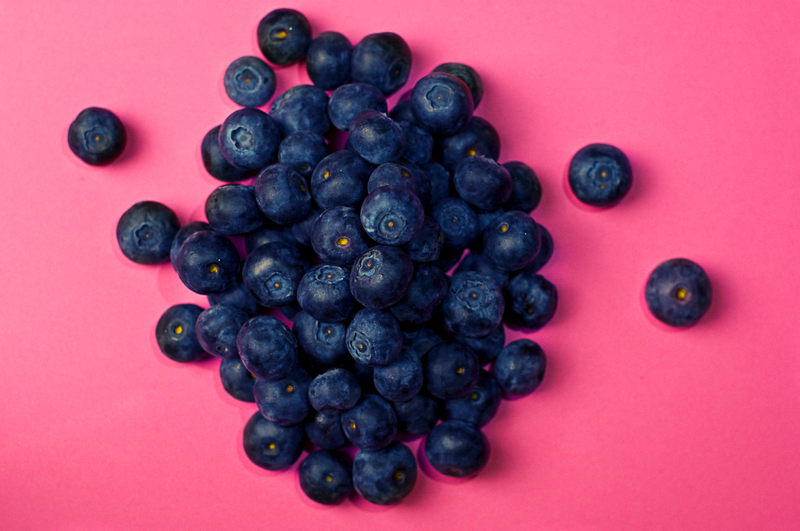 Blueberries are considered the world’s healthiest foods. They’re jam-packed with proanthocyanidins, powerful antioxidants that protect your skin from aging. Proanthocyanidins along with other vitamins and minerals in blueberries help combat inflammation and balance your hormones to prevent acne. You can eat blueberries raw, turn them into a delicious smoothie, or use them as toppings for your Greek yogurt. In addition to shrinking your waistline by helping you feel full longer, avocadoes contain monosaturated fatty acids that keep your skin moisturized and soft. 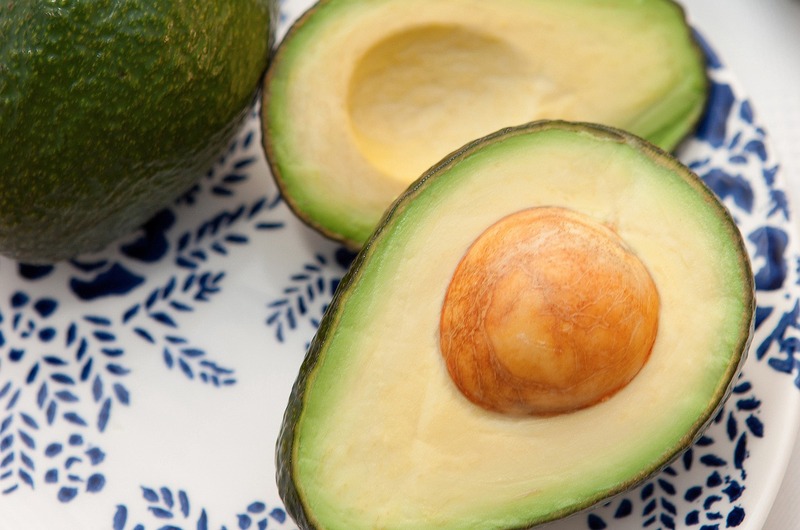 Other skin-friendly components found in avocadoes that fight skin aging, inflammation, and ultraviolet light include vitamins C and E, carotenoids, and biotin. Catechins found in green tea has been proven to reduce skin water loss, enhance elasticity, and protect against oxidative stress responsible for skin aging. 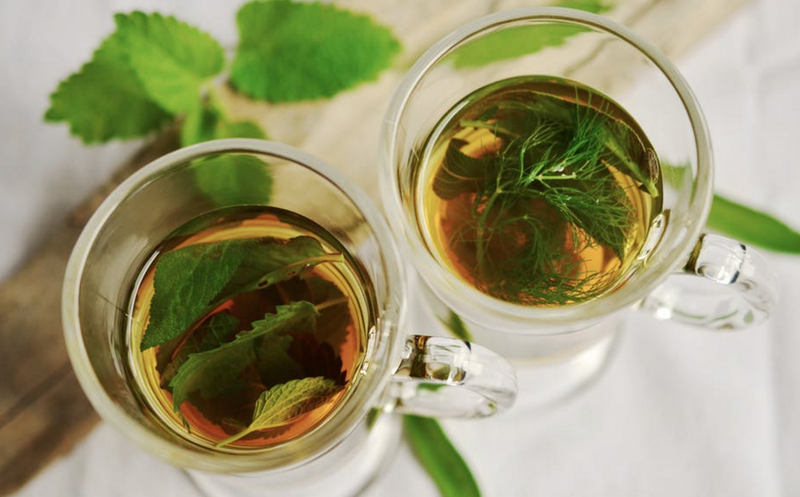 Since green tea also helps decrease inflammation and sebum production and lower your androgen (male hormone) levels, you’ll be less prone to developing acne. Aside from drinking green tea, you can use it topically as a facial steam by steeping 2 tea bags in hot water and putting your face over the steam for 10 minutes. 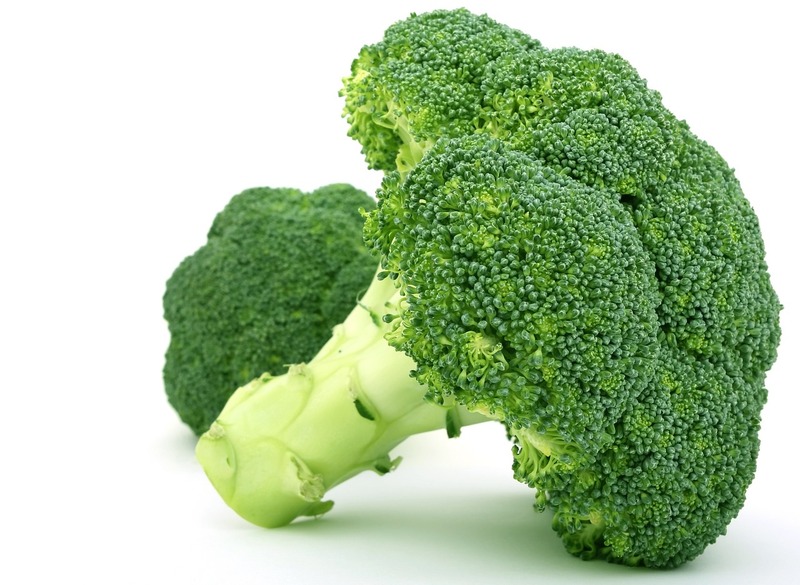 Broccoli contains a long-lasting antioxidant called glucoraphanin. When metabolized by your body, glucoraphanin gets converted into sulforaphane, sulforaphane does its work by inhibiting skin irritation. According to studies, this organic compound reduces your skin’s susceptibility to redness and protects against the depletion of collagen. 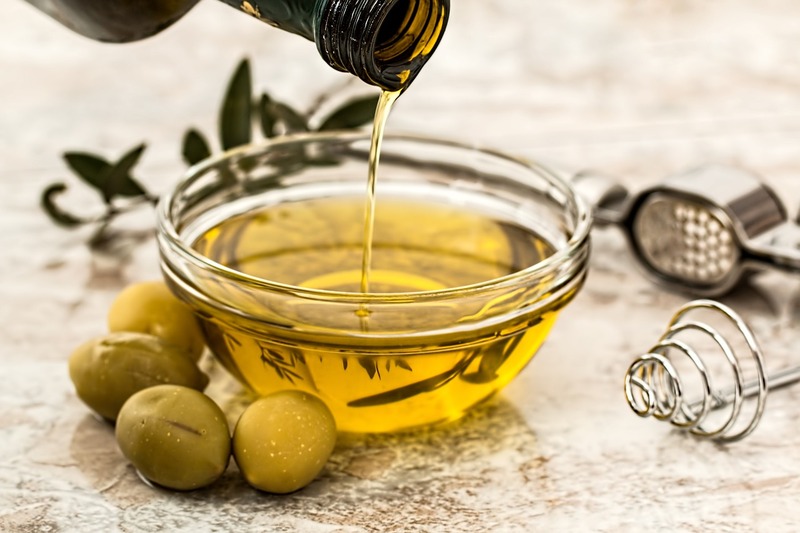 If you eat a Mediterranean diet, you probably already know the health benefits of olive oil: cardiovascular protection and weight loss. On the aspect of beauty, olive oil contains antioxidants such as vitamin E and polyphenols that rejuvenate your skin, fight aging, and boost skin radiance. You can use olive oil instead of your regular cooking oil or include it in your salad dressing. For topical purposes, shave with olive oil or use it as a make-up remover/moisturizer. 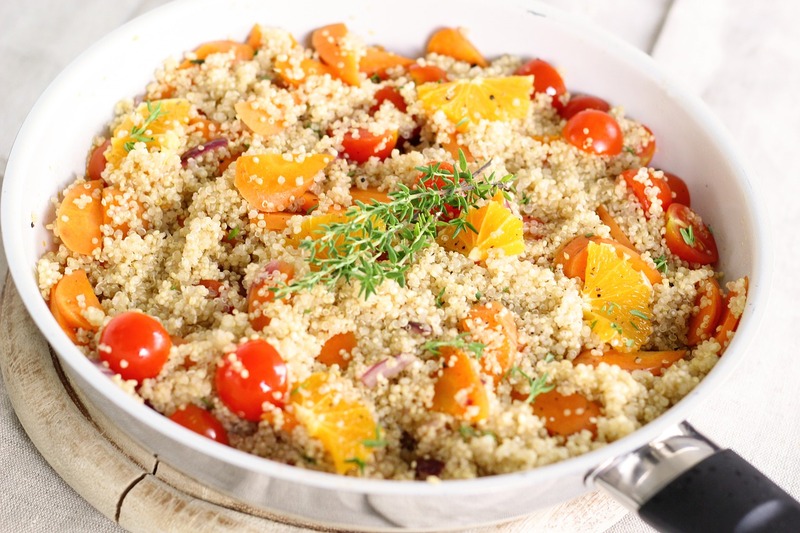 Quinoa has a low glycemic index of 53 which means that it won’t cause your blood sugar levels to spike. If you didn’t know, glycemic index greatly impacts your skin health. When your blood sugar rises higher because you ate sugary foods like cereals and baked goods, your body undergoes inflammation and this triggers the production of acne. By eating quinoa, you’ll have acne-free skin. Other skin benefits include even skin tone and fast recovery from skin injury. Proper nutrition affects your entire body, especially your skin. Remember that your skin is the window to your health. As a current or aspiring professional cheerleader, you need to follow a holistic approach to skin care. Don't just rely on beauty products. Take advantage of food to help you look young, flawless, and vibrant. Can you picture yourself dancing under the bright lights alongside gorgeous cheerleaders, cheering at professional-level sporting events? If you would love to join a professional dance team audition but have no idea on how to get started, my book entitled “Professional Cheerleading Audition Secrets: How To Become an Arena Cheerleader for NFL®, NBA®, and Other Pro Cheer Teams” will guide you every step of the way. I decided to write this book to help you discover reliable tips and advice on adopting the right mindset, maintaining your image, staying fit and beautiful, and more - based on my 20+ years of experience in the cheerleading industry. Here's why summer pregnancies are riskier than winter ones. If you want a body like a ballerina, you should try barre. Most people brush for only 45 seconds.